The Sheffield City Region (SCR) will again be showcasing its key development sites to the global investment community at MIPIM - the world's premier real estate event. 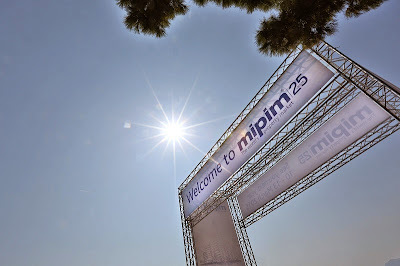 Held annually in Cannes, MIPIM is the world's property market and brings together the most influential players from all international property sectors - office, residential, retail, healthcare, sport, logistics and industrial. It attracts 20,000 visitors including 4,300 investors and 3,000 CEOs. Last year, the Sheffield City Region Local Enterprise Partnership (LEP) responded to calls from the private sector and committed an initial fund to kick-start MIPIM campaign. This year, private sector support for the city region's presence at MIPIM has reached record levels as growing numbers of top businesses join the mission, further underlining its significant business potential. 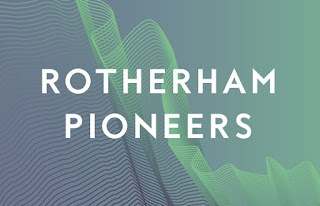 The 2015 delegation is made up of top business names from across the area: ARUP, Curtins Consulting, Extra, Sheffield Business Park, Peel Logistics, Verdion, Nabarro, Harworth Estates, HLM Architects, University of Sheffield, Bond Bryan, Irwin Mitchell, Henry Boot and CTP. These businesses will be supported by public sector representatives whose attendance will show investors the strength and importance of local public-private partnership working. This year, Sheffield City Region has joined forces with Leeds City Region, in order to demonstrate the connected ambition of both regions. 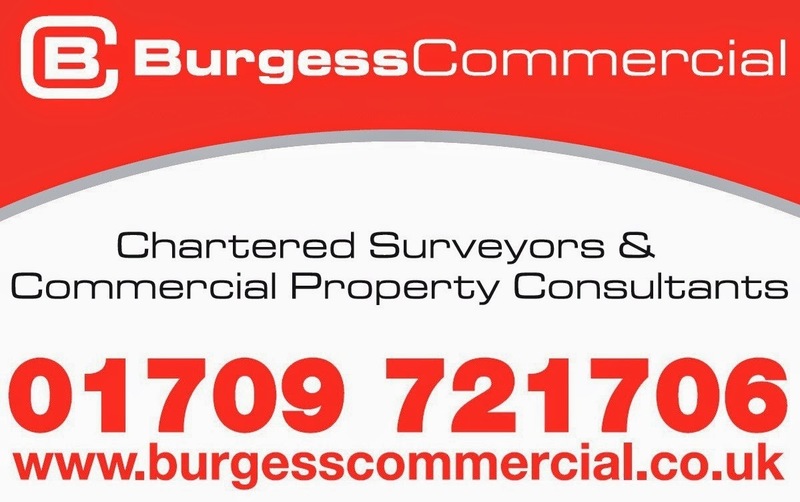 James Newman, chairman of Sheffield City Region LEP, said: "In such a highly competitive market place, working together and having a connected ambition can only strengthen our proposition. Our focus for MIPIM 2015 is to build upon the success our city regions experienced at MIPIM UK in October and to showcase the economic potential we both have." The delegates will have plenty to shout about, not least the ambitious plans to create an Innovation District, Europe's largest research-led advanced manufacturing cluster, centred around the Sheffield-Rotherham corridor, which is already home to the AMRC and the wider Advanced Manufacturing Park (AMP) at Waverley. Inward investment can also be highlighted, such as the £4.2m technical centre being built on the AMP to provide more space for high technology start-up companies and the decision by Korean boiler manufacturer KD Navien to locate its new UK headquarters in Rotherham, creating 100 jobs. 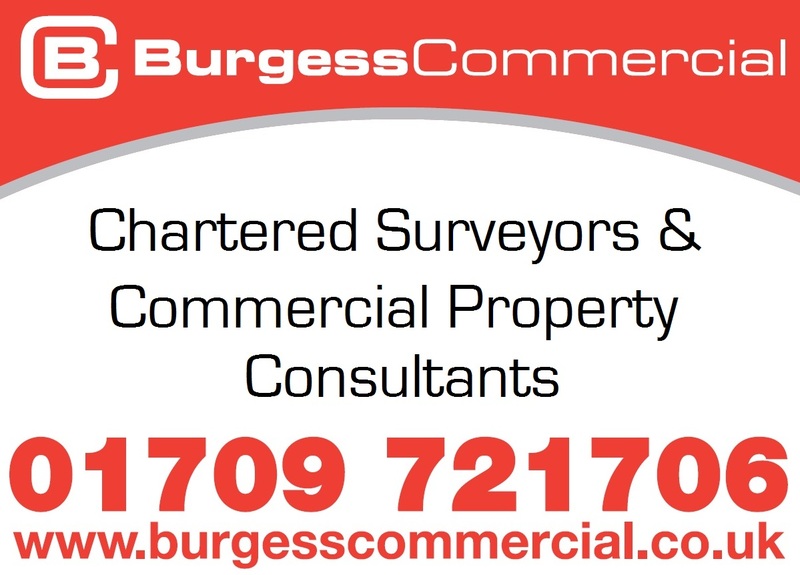 Martin McKervey, partner at Nabarro and board member of the Sheffield City Region Local Enterprise Partnership, said: "The business for property in Sheffield City Region is buoyant and the level of interest in our offer is very high. "This year's programme of activity for the festival is bigger and better than ever before – we are confident in what we have to offer and in our ability to engage with an international audience. This tight schedule of seminars, events and pre-arranged meetings has been designed tell investors about the incredible depth and breadth of opportunity available in Sheffield City Region."